My process now is to hear about half a gallon of low-fat milk in the microwave to about 180 degrees. Then I cool the milk in an ice bath to below 110. 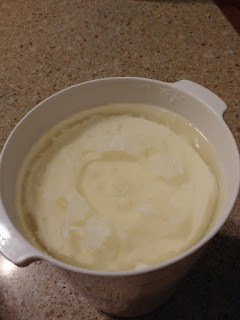 I add around 1/3 cup yogurt, and then place the container in the incubator and let it ferment overnight. The maker included a screen to help filter off the liquid "whey" and therefore change regular yogurt into Greek Yogurt. This works much better than the straining method I used before. 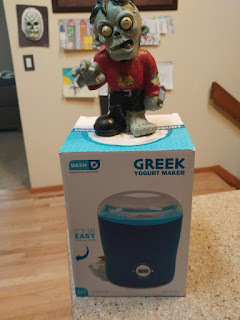 So, the crock method was fine. It made good yogurt. 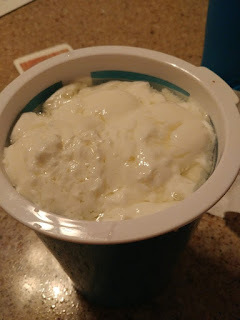 It was sort of cool to tell people "I made this yogurt in the crockpot". But, honestly, using a device made for yogurt making is better. I get more consistent flavor and texture of the finished product. And clean-up is much easier (mostly just the filtering screen versus the cloth that I used to strain before). Since I make yogurt about once a week, I've certainly gotten my money's worth. NOTE: I got my yogurt maker for significantly less money than Amazon currently lists the unit at, making it even more "cost effective". The incubator part keeps the temperature more consistent without having to wrap in towels or try to apply heat for minutes at a time or placing in the oven. The straining part is much less messy. I feel like the end product is more consistent. 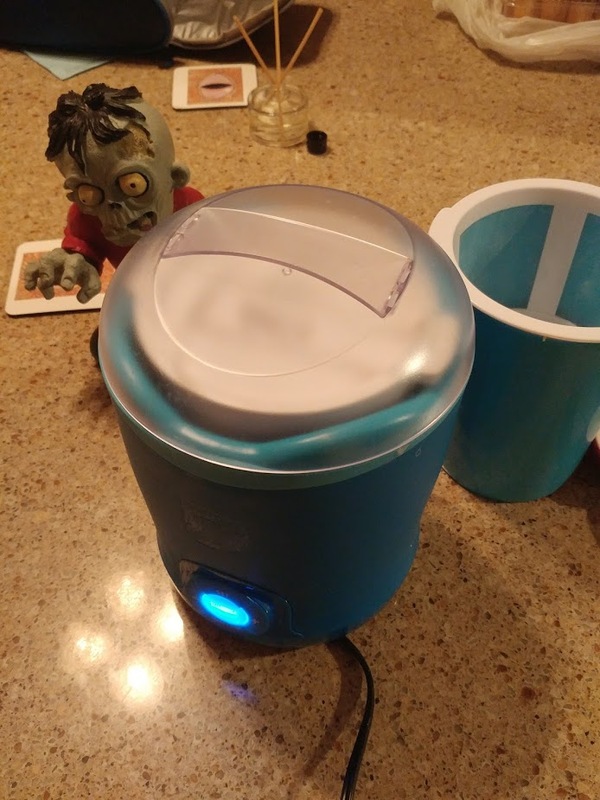 Buying the yogurt maker was a great decision for me. The only thing I wish is that I could make more yogurt at one time. 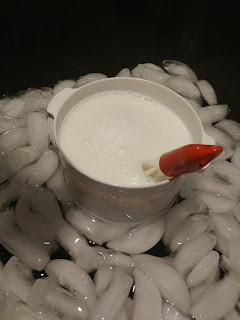 In the crock pot, I used a little more than half a gallon of milk, and I could theoretically make more. 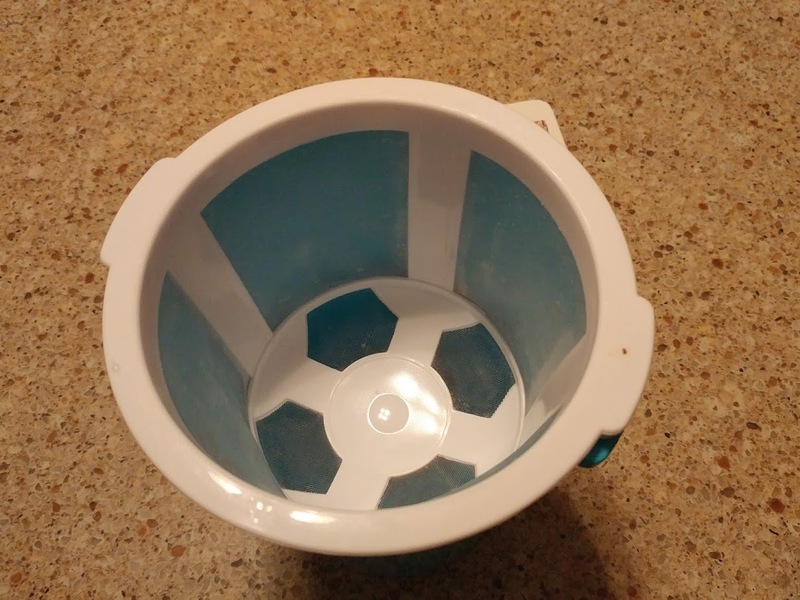 The little container with this yogurt maker takes a little less than half a gallon of milk. Not a huge difference, but it does seem like less. Of course that just means I make it a little more often ... so not that big a deal. Also, the straining container isn't able to hold the whole amount of yogurt at one time. Almost but, not quite. This is fine. I mix back the stained part into the non-strained part and it actually comes out just perfect. Ideally, though, the straining container would hold the whole half gallon of pre-strained yogurt. But, those are minor things. I really like having an actual yogurt maker to make yogurt.